Smiðjuloftið is a activity center in Akranes, a wonderfully typical town right across the bay from the capital of Reykjavik. 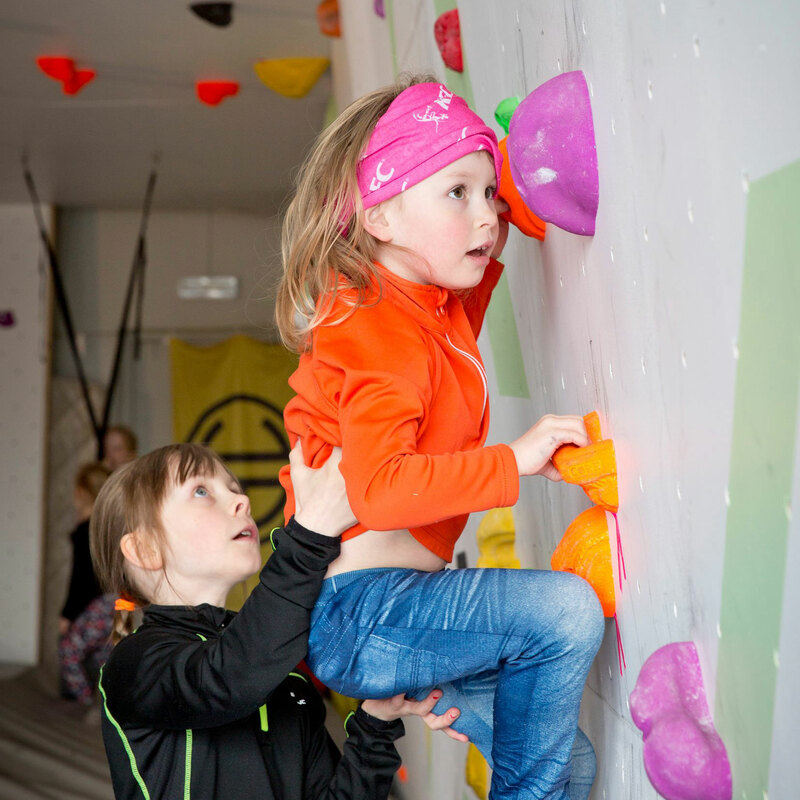 At Smiðjuloftið you will find a climbing gym with friendly atmosphere, a 8 meter high leadwall and nice bouldering facilities. 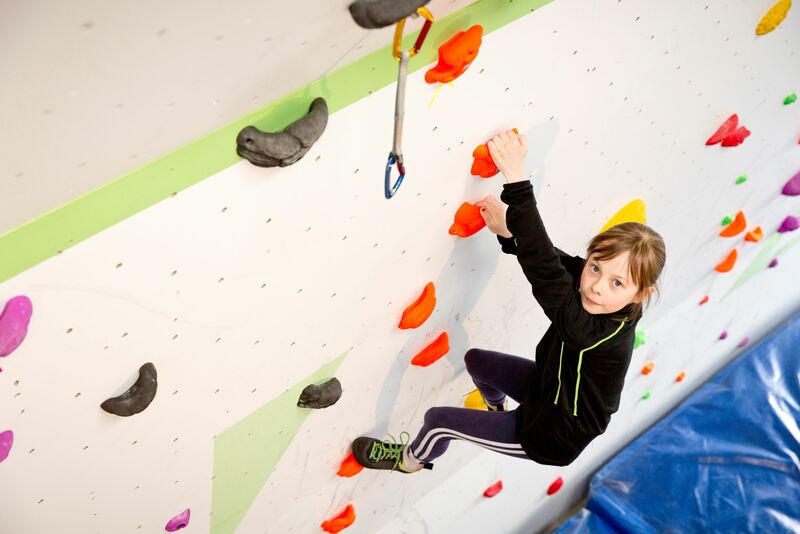 We also offer guided tours for outdoor climbing, bouldering or rope climbing, at our local crag in Akrafjall. A perfect spot for families and small groups to climb outside. Contact us for prices and schedule. Smiðjuloftið is also the home of Travel Tunes Iceland, a music project developed by Smiðjuloftið owner. 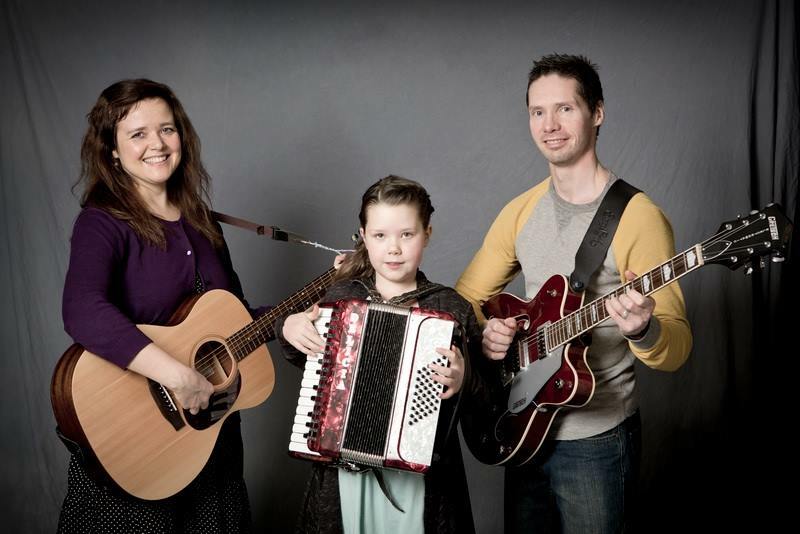 We are a couple of musicians living in the town of Akranes, right across the bay from the capital of Reykjavik. We are very excited to introduce our wonderful music program where we invite you to listen to and learn about some of the most beautiful and haunting Icelandic folk songs. We can offer you our program, short or the long version in various, unique locations in Akranes town. Last but not least we are able to offer groups of 5-10 people to visit us in our home for a cozy living room concert and a chat about Iceland. Check out this great opportunity to dig into Icelandic culture and visit Travel Tunes Iceland website.